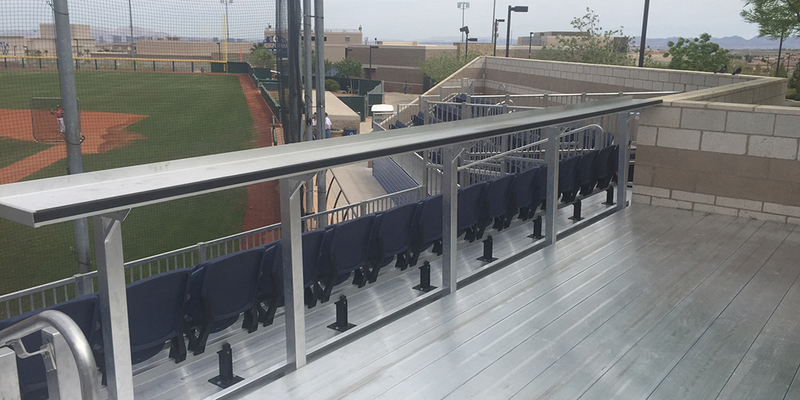 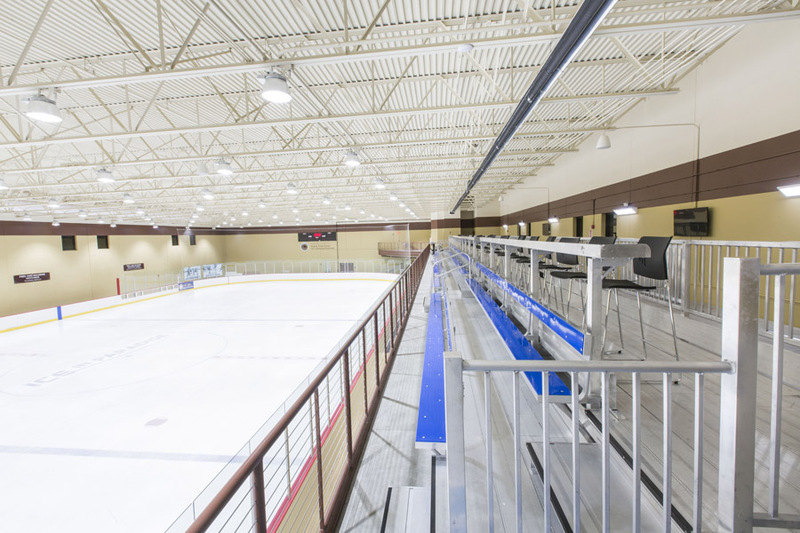 Custom drink rails have become a staple of modern stadium design and provide a different seating experience than traditional stadium seating. 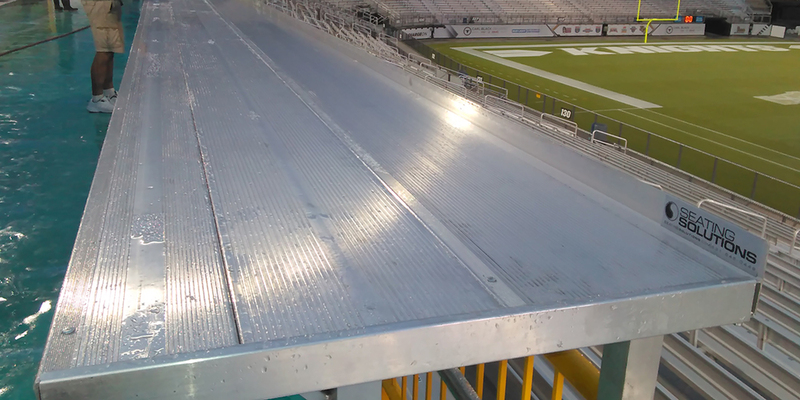 Whether you are providing a standing room only seat or a bar stool our all aluminum drink rails are the perfect way to differentiate a seating area and provide a new vantage and price point. 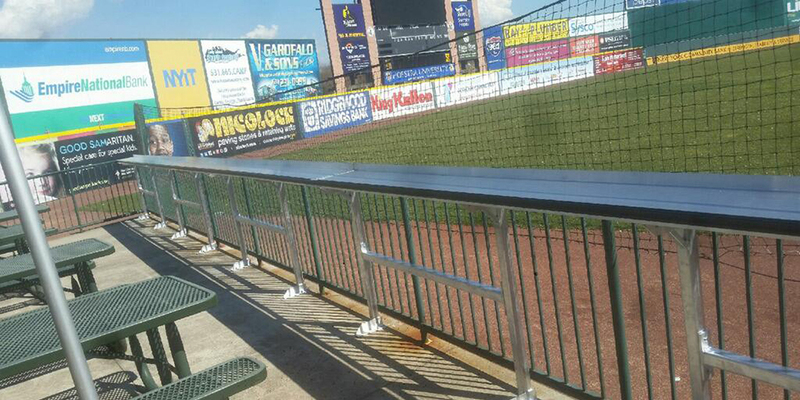 Designed for indoor or outdoor use, our drink rails can be totally customized based on our clients needs.